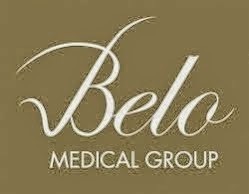 By now you should know that I am a big fan of the Belo brand. All because their products work! On an average, I receive dark underarm problems from readers twice or thrice a week- which leads me to conclude that this beauty problem seems to be common. So, don't fret! There's a solution to lighten your underarm. 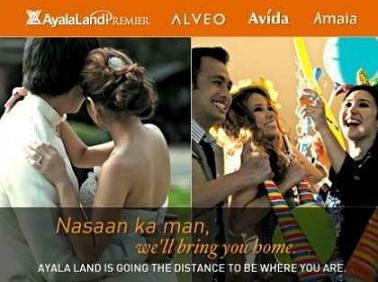 Belo Med is offering a product that addresses this issue. Its called Belo Underarm Whitening Cream. What the cream does is penetrates the skin and whiten the skin on a cellular level. It also prevents redness caused by habitual plucking and shaving.The result is visibly whiter in just 2 weeks. Apply a pea-sized amount of Belo Underarm Whitening Cream and gently massage. Use nightly before sleeping. Enjoy a whiter skin after 2 weeks! Share your experience by commenting on this blog. I'll do the same. Where can I buy the product? Pwede kayang sayo ako bumili ng product na ito? How Cute is This Underwear! ?